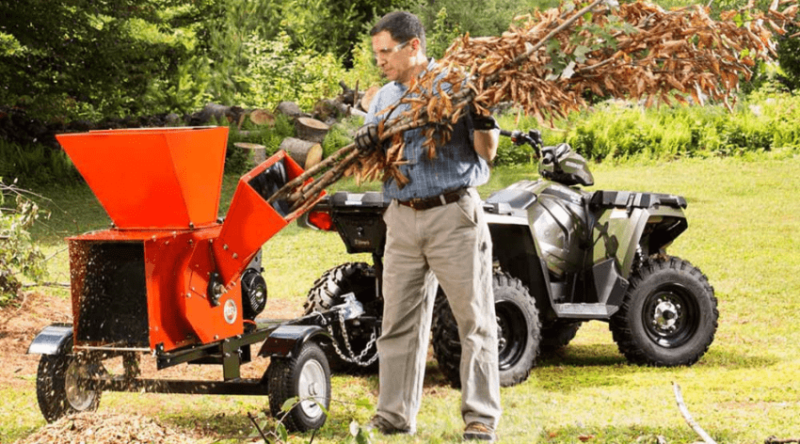 How Much Does it Cost to Rent a Wood Chipper? When you initially begin a project, it can be exciting when you consider how the finished product is going to turn out. 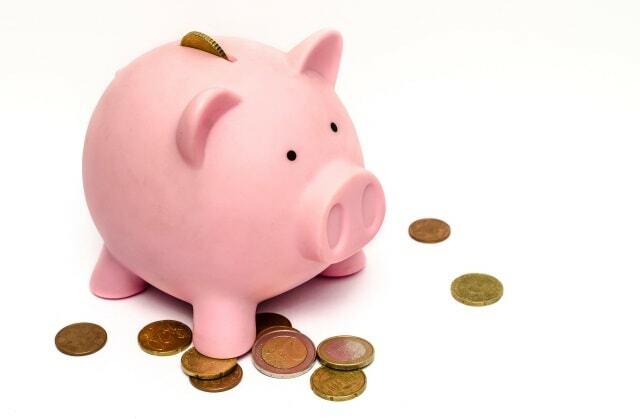 However, before you start, you should take some time to add up all the costs so that you won’t be overwhelmed when you get the bill at the end. One good example would be projects requiring a wood chipper. There are a few different costs associated with renting a wood chipper that you should be aware of. We will be discussing the costs of renting a chipper, and whether or not it is a better option than buying one. Why Even Use a Chipper? How Much to Rent a Wood Chipper? There are a variety of different tools and machines that you can use for outdoor work. All of them have their benefits and disadvantages, so why would you use a wood chipper in particular? One answer is that chippers are more cost-effective than if you were to make several trips back and forth to a landfill site. Dumps will usually charge you money to dispose of waste, and the cost of gas might be high if it is far away from where you live. 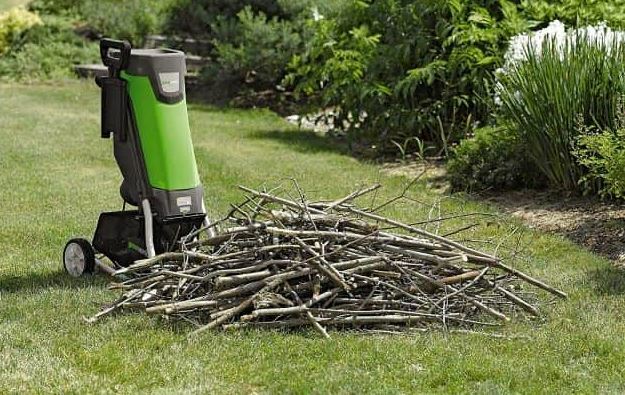 If you rent a chipper for wood, you will be able to use it multiple times to get rid of everything. This is a reason why it is a good idea to rent when you have a lot that you want to dispose of. This will make the cost worth while. People who work in landscaping will often have use of a chipper, as it is more cost efficient for them. They can travel to different customer locations within a certain time frame, and make use of the chipper machine everywhere. You may be asking yourself, “where to rent a wood chipper?” but you can usually get them from any home store or contractor desk. Usually, the minimum rental time for a chipper unit is 3-4 hours. The maximum length of time can vary depending on which location you are renting it from. Some people may only need to use it for a day, while landscaping companies might be looking to rent for weeks at a time. On average, the cost to rent a chipper on a daily basis is approximately $100 per day. If you want to rent it for a longer span of time, you might get a discount. For example, Stayner Rental will offer a price of approximately $400 to $500 for a week of having the chipper machine. While you are using the chipper, it will be your responsibility to keep it filled with fuel. Some chippers will run on gas, and others run on diesel. The cost of this will depend on the price of fuel in your area at the current time, as it can fluctuate so much. The store where you get your chipper machine from may have different policies regarding fueling. Some places may give you fuel along with the rental, and other stores might expect you to obtain it yourself. When you rent the chipper unit, you will need to sign some paperwork for it. This will essentially be explaining your responsibility if some form of damage occurs to the chipper machine while it is in your possession. If you are careful and read all the instructions carefully, there should be no reason why a chipper would stop working, or become damaged. Be sure not to overload the wood chipper, or put anything in that shouldn’t be there. If you are not sure, it is always better to be safe rather than sorry, and double check. 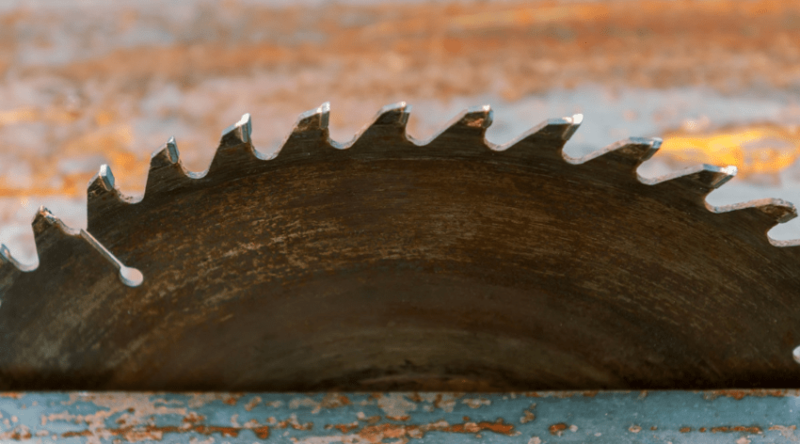 If you plan on using a wood chipper for a prolonged period of time, you might be considering buying one outright instead of renting it. If this is the case, you will want to look at different models to make sure that you are getting the best price. 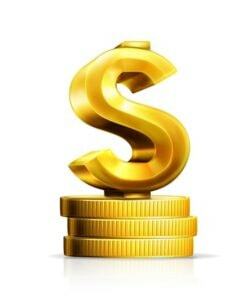 The very small models can cost less than $200, but they have a definite limit on the amount they can handle. The more heavy-duty models can run you upwards of $2000. This also does not include the cost of gas that it will take to operate them. Another consideration of buying a wood chipper is that you will need the space to store your wood chipper. They can be quite big and bulky, and so storing them can be a challenge. 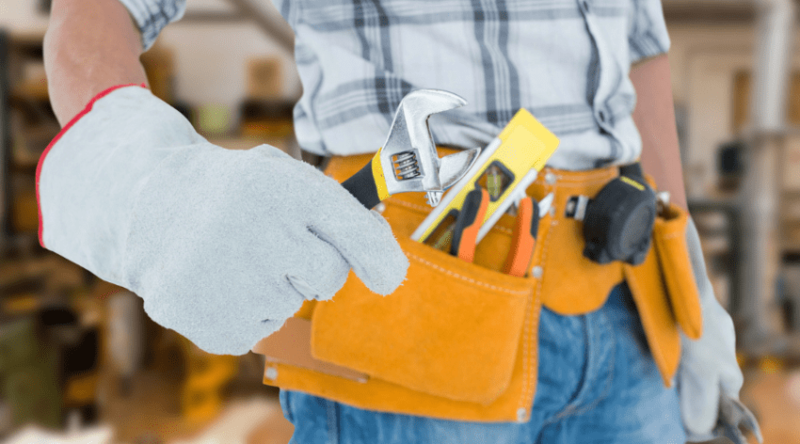 If you decide to buy one, you might need to enlarge your garage or shed in order to contain it. 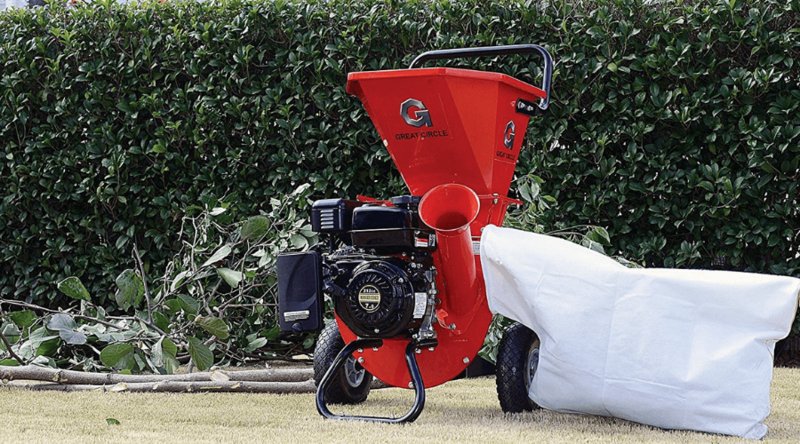 Even though the initial cost of renting a wood chipper might be a little pricey, the benefits that you get out of it can be very valuable. 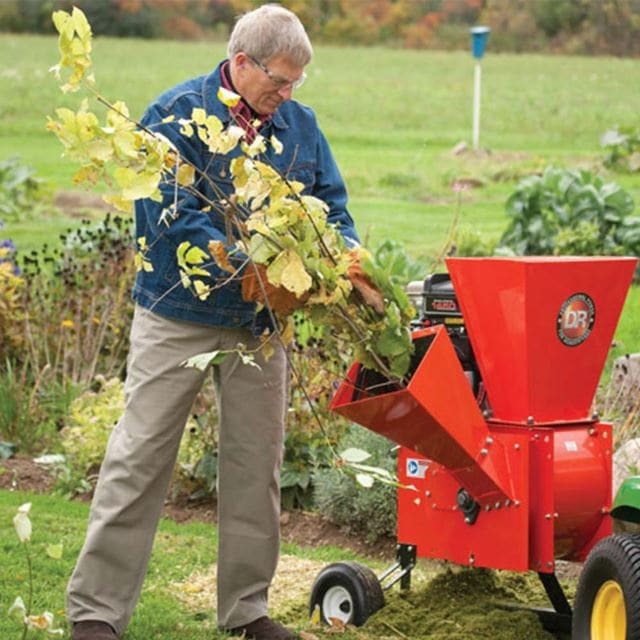 For instance, by using a chipper, you can create your own mulch. Branches and saplings can be reduced to a much smaller material, and used to fertilize your garden. This can save you a lot of money, as you will not need to buy any extra fertilizer or mulch. Also, your flowers and vegetables will be able to grow strong and healthy, and you can harvest the edible plants to save on your food bill. Wood chipping machines are also good for the environment. All the garden waste is basically being recycled and reused for other purposes. Nothing is being thrown away or sent to a landfill. 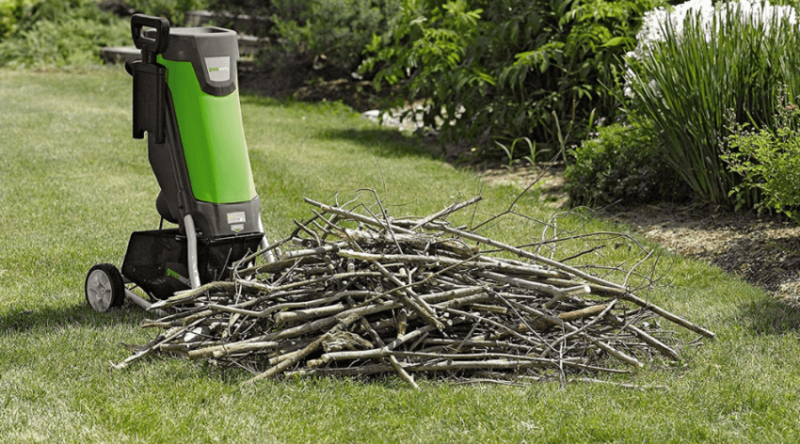 Overall, this is a beneficial way to dispose of your garden waste, as well as helping the environment in the process. So, there you have it. Hopefully that will aid you in your search for answers when it comes to the insufferable grass and pollen allergies. Look for itchy, watery eyes, a bit of swelling, and possibly some skin irritations. There are just awful, I feel your pain. As someone who deals with constant grass allergies, I use medications like Reactine. I take a dose everyday, whether I plan on going out or not. It just helps keep those really bad symptoms at bay so I can enjoy my Summer. Another great idea is to try and limit the amount of grass and plants you have in your yard, at least ones close to areas where you would walk or sit. 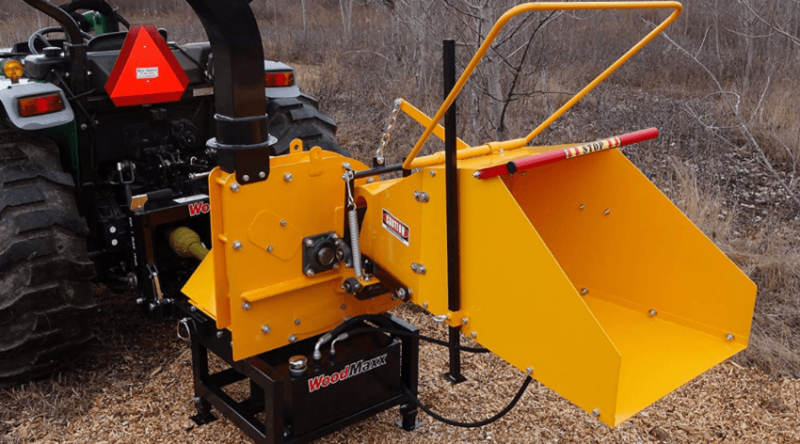 How Do Wood Chippers Work? Everything You Need to Know!